Shot by photographer Giles Bennsimon. 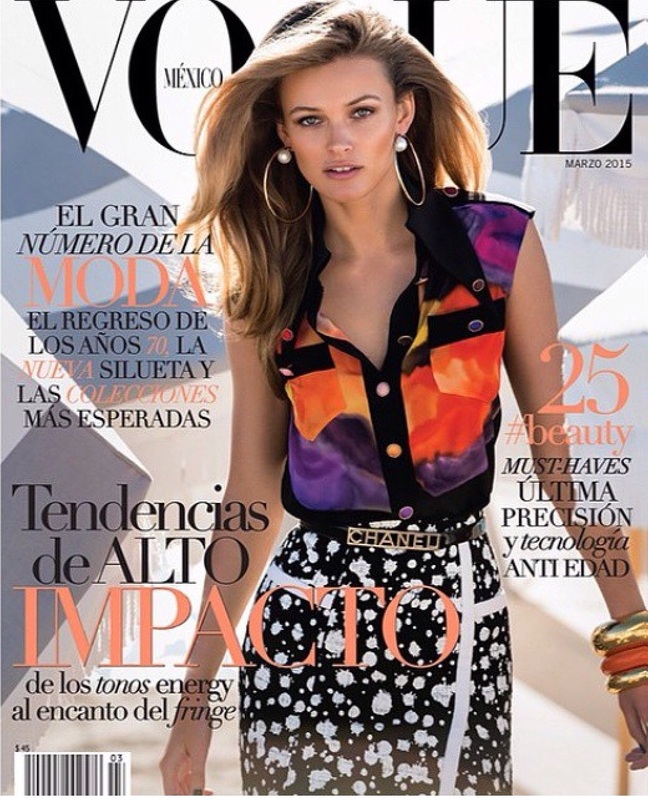 Lithuanian model Edita is beautiful in two covers for Vogue Mexico. This entry was posted in Edita Vilkeviciute and tagged Edita Vilkeviciute, Lithuanian model, Vogue Mexico on February 25, 2015 by wealthandglamour.